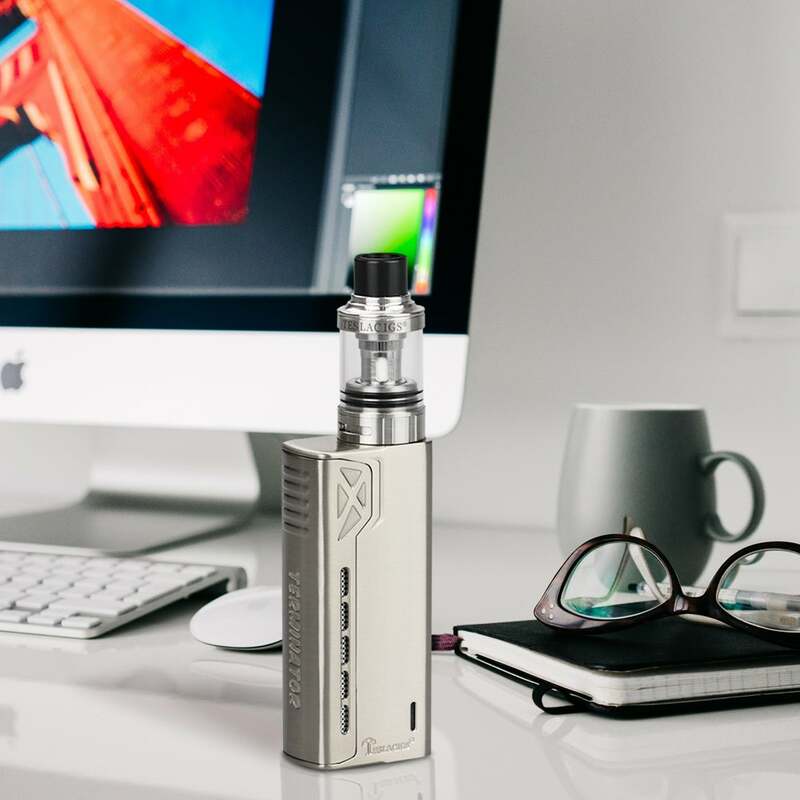 There are a variety of sophisticated vape mods and kits on the market today, from low-end cigarette style devices to expensive box mods with high wattage capabilities and multiple batteries. 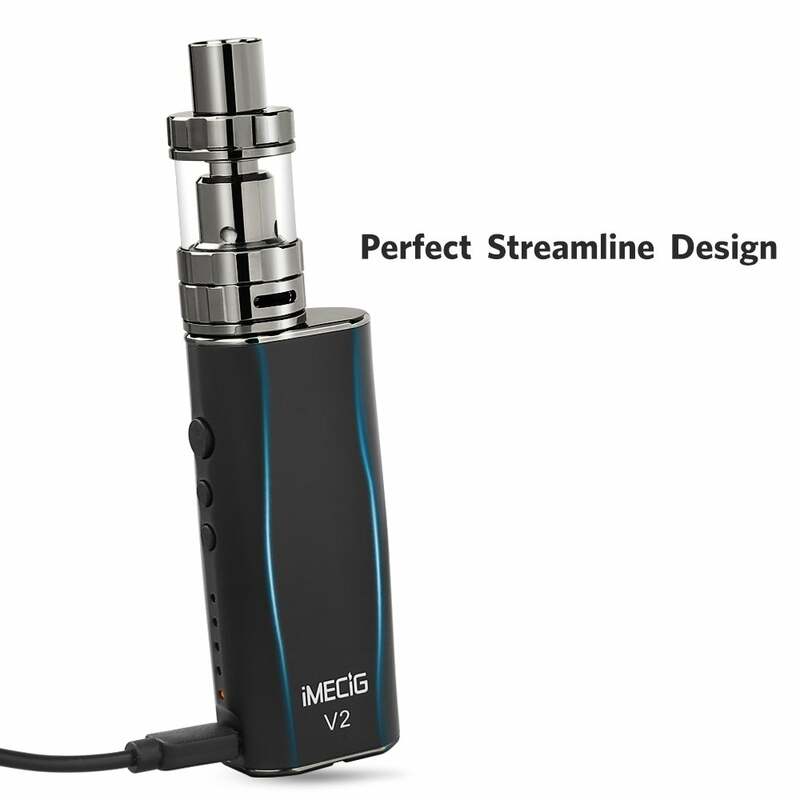 Some experienced vapers have multiple devices and don’t mind spending top dollar for high quality and ultimate performance; while some vapers just want quality but cheap vape modsthat they can enjoy on a daily basis, without breaking the bank. 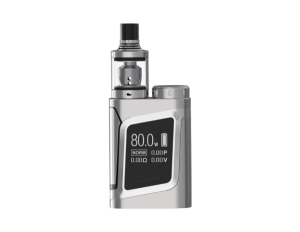 To make your journey easier, we’ve put together the top ten best cheap vape starter kits — devices that are low in price but offer equal satisfaction as some of the more expensive devices. 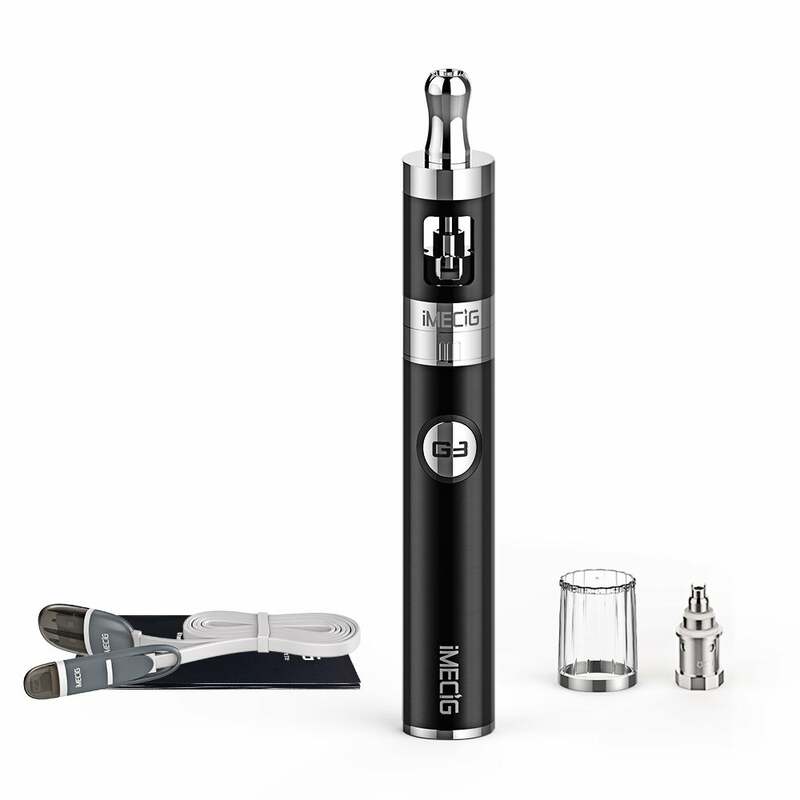 Buyer Review: This is a really nice electronic vape which works well. The vape is smooth and does not impact the flavor.